Cédric Marsan-Lafond is a summer law student in Gowling WLG's Montréal office. He will begin articling at the firm in January 2020. 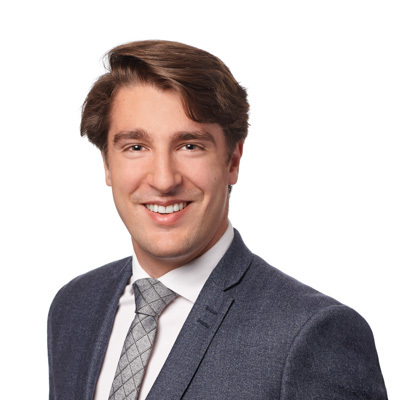 Cédric, who holds a bachelor's degree in Civil Law from the Université de Montréal, is anticipated to obtain his Juris Doctor (JD) in common law in 2019. He has earned numerous honours including the Fondation Claude Masse Award for excelling in his consumer law class. During his studies at the Université de Montréal, Cédric helped create and worked as a research assistant at Québec's first mediation clinic. He also sat on the university's law student association's executive council and has been involved with Lawyers without Borders.